Kylie Jenner and Travis Scott are not ready to get married -- not even close -- despite they're having a baby. 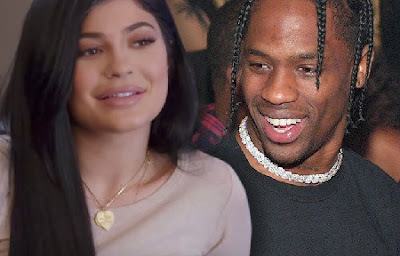 Sources connected with Kylie and Travis tell TMZ, they both feel they haven't known each other long enough to tie the knot. As one very connected source puts it, "They're still trying to figure out their relationship." Kylie has no issues about being an unwed mother. Fact is, she's following in the footsteps of Kim and Kourtney. Khloe is in the same boat. They are not even discussing marriage, but they're talking a lot about raising their daughter. TMZ was told Kylie's the one who really wanted the baby. They met in April and she's 5 months along -- she got pregnant about a month after they hooked up.